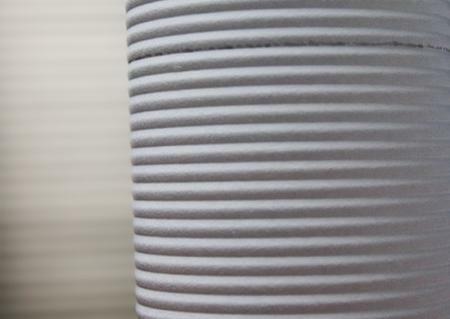 The global industrial air filtration market is expected to reach USD 6.23 billion by 2020. Choosing the correct dust collector air filter media for your dust collector bags is an important and sometimes difficult process. 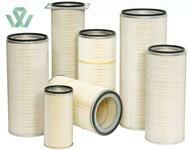 Each type of industrial filter media has advantages and disadvantages when compared to the others. 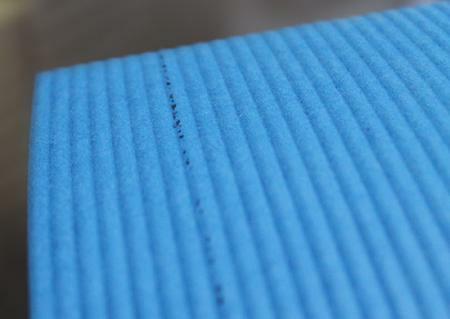 Each one also addresses filtration challenges for different applications. 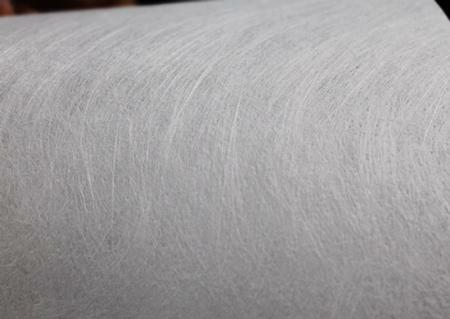 There are several ways by which companies can extend the lifespan of their industrial filter media and obtain these benefits. 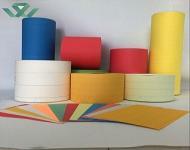 Air filter paper is using more and more in many place.